The Bokashi compost system processes kitchen waste into highly productive garden compost in only 4 weeks. The Bokashi Compost System consists of just a few simple elements, so it's really easy to use. Two buckets nested one upon the other. The outermost bucket has a tight fitting lid and the inner bucket has holes in the bottom to allow for drainage of any liquids into the outer bucket. This is drained regularly during the fermentation period. 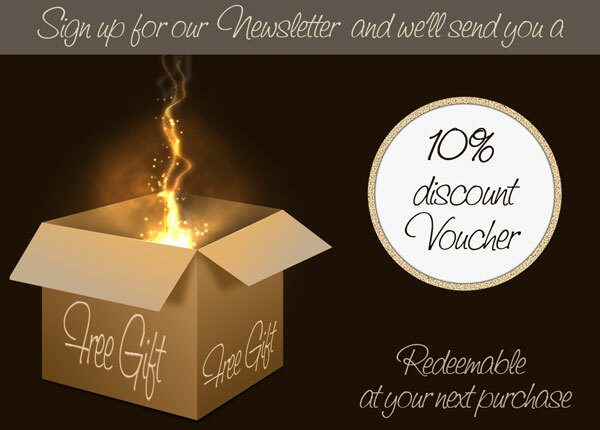 A welcome pack introducing you to the system plus a FREE instruction guide. 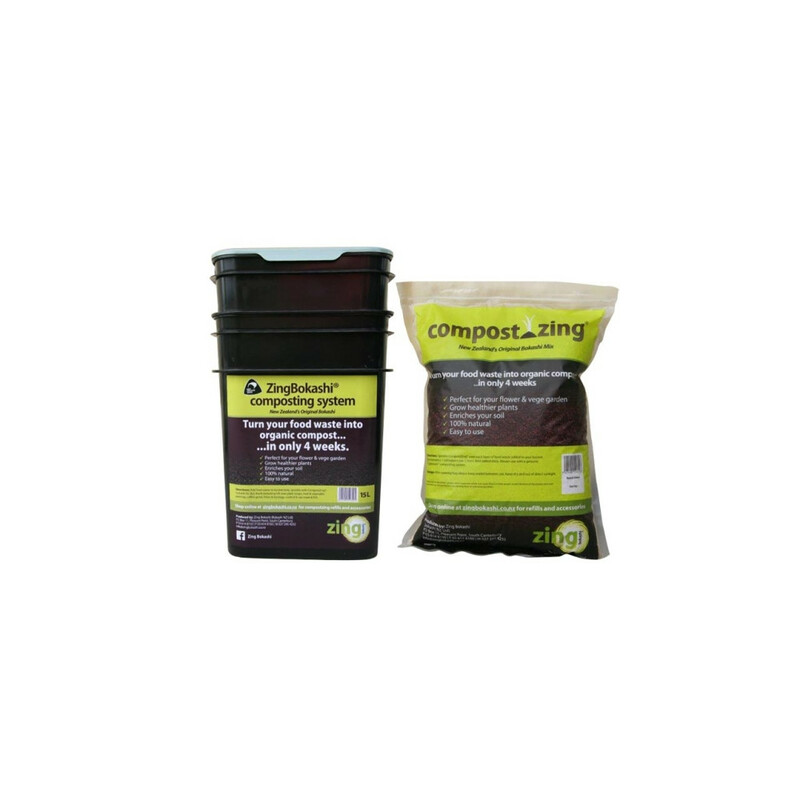 When you have obtained your Bokashi Compost-Zing System it is important to understand the process in order to make good kitchen compost. The system is best placed in a warm situation like in the hot water cupboard, under the kitchen bench or just somewhere handy for you to use. Keep the bucket out of direct sunlight. And why not have a second Bokashi Compost-Zing System? That way you can enjoy a continuous supply of great compost. This is a great solution for composting, I love that it does not attract mice and other rodents. I bought the Zing Bokashi as a (requested) Christmas present for my eco-conscious daughter, who is flatting and hasn't a large garden (a planter only). I have heard good things about them but all I can say until daughter puts it into operation is that your service is very good - the parcel arrived two days after I ordered it. 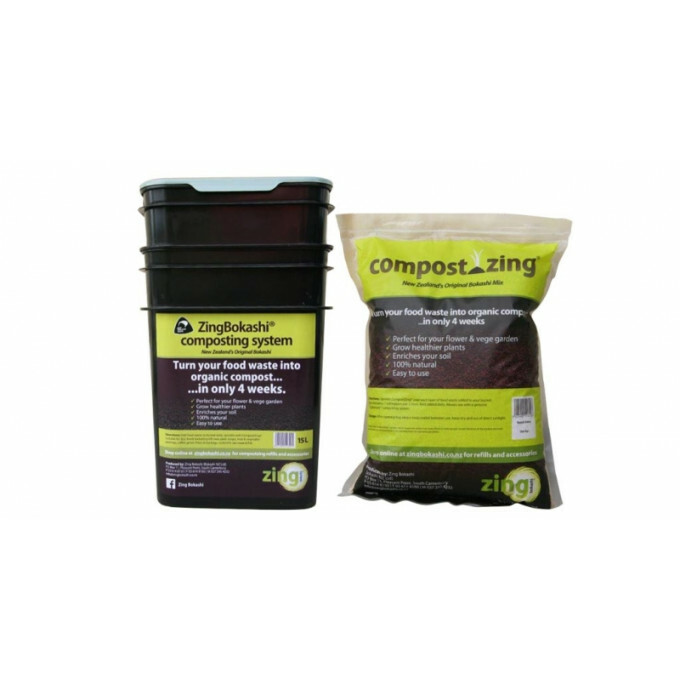 I really like my Zing Bokashi compost system, it's so easy to use. As it's small we store it in our laundry (off our kitchen) so is handy to transfer food scraps to each day. There has been no smell coming from it, and after a week or so we just transfer straight to the garden. I find it a good way to minimise on waste and nourish the garden.